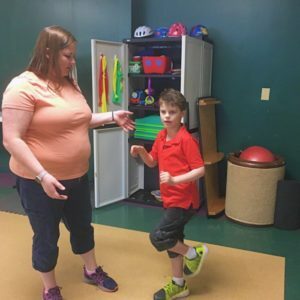 TherapyWorks offers pediatric occupational, physical and speech therapy services at our outpatient clinic in Tulsa. 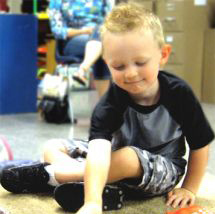 TherapyWorks also provides on-site therapy services at many schools in Northeastern and Central Oklahoma. Our mission is to work wonders in the lives of children and their families by providing them with the highest quality therapy services available. 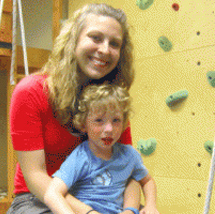 We help infants, children and teens. With 12,000 square feet of treatment space, our state-of-the-art clinic has the newest equipment for children’s therapy. Our skilled team of therapists can provide a full evaluation, treatment as needed, home programs and orthotics fitting. Since 1981, TherapyWorks has provided career opportunities to help you reach your individual professional goals. 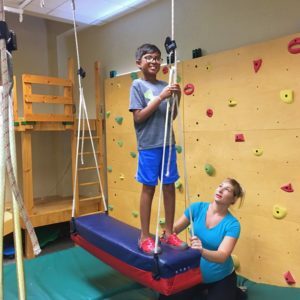 Whether it’s our pediatric clinic or on-site school services, TherapyWorks strives to create a positive work environment and foster team building. We offer full-time, part-time or PRN positions for Physical Therapists, Occupational Therapists and Speech-Language Pathologists. 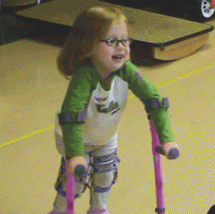 To help each and every child that walks through our doors, overcome daily challenges and surpass expectations with the best pediatric care we can possibly offer. Our specialized pediatric therapists work together to provide a total treatment approach that includes families and home programs to help your child reach treatment goals. For over 35 years we have been providing Tulsa and the surrounding schools with the best pediatric care. Click on the images below to learn more on how each child surpassed his/her goals and overcame life’s daily challenges!